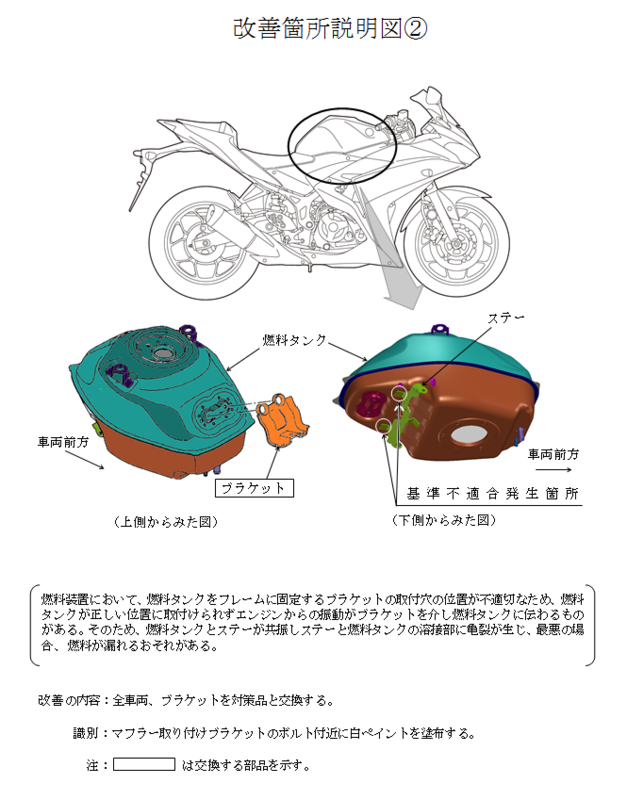 Yamaha Motor Co, Ltd., Japan has announced a second recall for the YZF-R25 pertaining to the ignition switch and fuel tank bracket on the 14th of February 2017. Because the material of the contact plate is inappropriate in the ignition switch, contacts may corrode due to water entering the inside of the ignition switch by car washing or the like. Therefore, if continued to use as it is, the ignition switch becomes a contact failure, and in the worst case, the prime mover may stop during traveling. 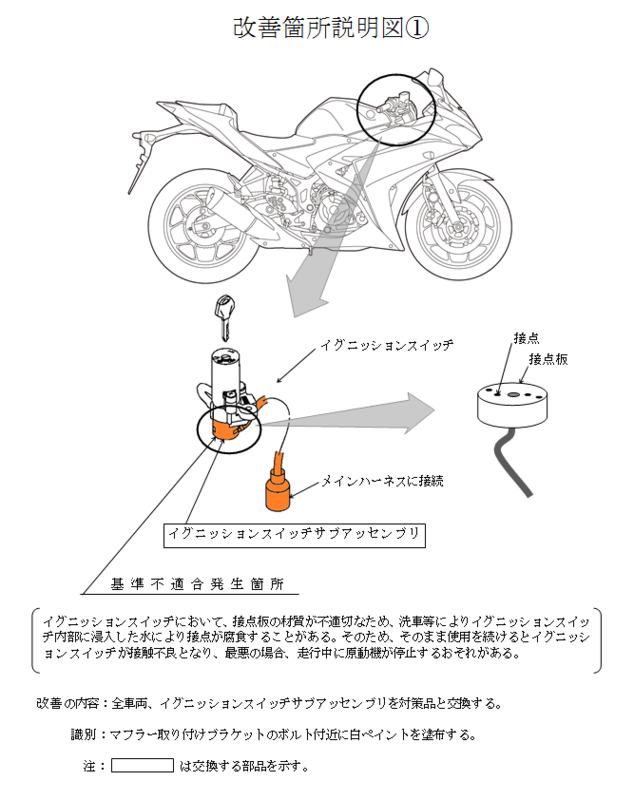 In the fuel system, the position of the mounting hole of the bracket that fixes the fuel tank to the frame is inappropriate, so that the fuel tank can not be installed in the correct position and vibrations from the engine are transmitted to the fuel tank via the bracket. Therefore, the fuel tank and the stay resonate, cracks are generated in the welded portion between the stay and the fuel tank, and in the worst case, the fuel may leak. *Translated from Yamaha Japan’s website. 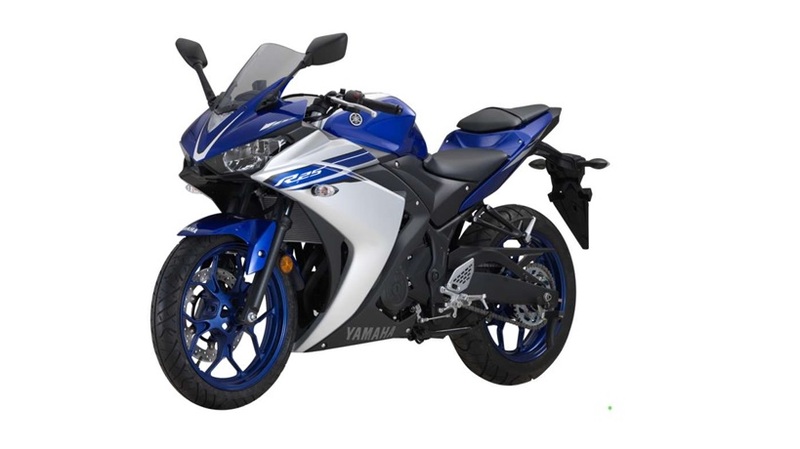 The local assembler, Hong Leong Yamaha has posted an announcement on their website stating that an official recall announcement for Malaysian owners will be released very soon. Keep an eye out at this section to be informed of the official announcement.